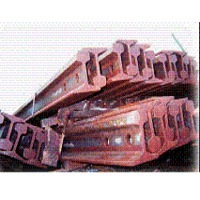 Used Rails by Offshore & Industrial Services Limited. Supplier from Viet Nam. Product Id 902694. 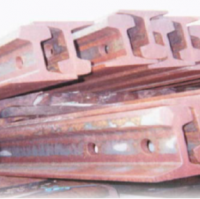 30,000MT - 300,000MT - Contract Price USD300/MT - Spot Price USD310/MT. 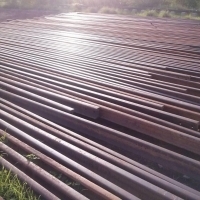 300,000MT + - Contract Price USD290/T - Spot Price USD300/MT. 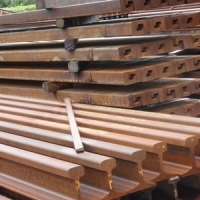 30,000MT - 300,000MT - Contract Price USD310/T - Spot Price USD320/MT. 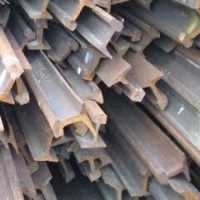 300,000MT + - Contract Price USD300/T - Spot Price USD310/MT. Delivery Terms: CIP Buyers Nominated Sea Port. 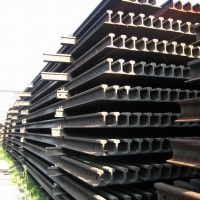 We can supply high quality Used rail R-50, R-65 free of bent, twisted rails, frog switch and guard rails Term: spot 25,000MT-100,000MT/ 12 month contract CIF or FOB Bulk Origin:Russia/Australia Payment: buyer issues a SBLC to guarantee of each monthly shipment. Each shipment is paid by wire transfer. Further details once buyer is identified and has presented their banking information. Validity: unless otherwise agrees this offer expires on December 15, 2018 5PM eastern time USA. A signed ICPO from the buyer Not mandate or a broker. Must be received by the closing time note. Composition C - 0.54-0.82%, SI - 0.18-0.40%, MN - 0.60-1.05%, S - 0.04% maximum P - 0.035% maximum AS: - 0.01% Maximum of Mass Share .HMS is usually traded as a blend of 1 & 2, either a premium blend (80:20) or lower grade mixes (70:30) and (60:40). 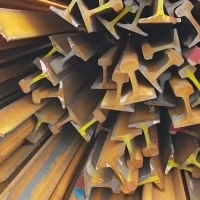 Search More Like "Used Rails"